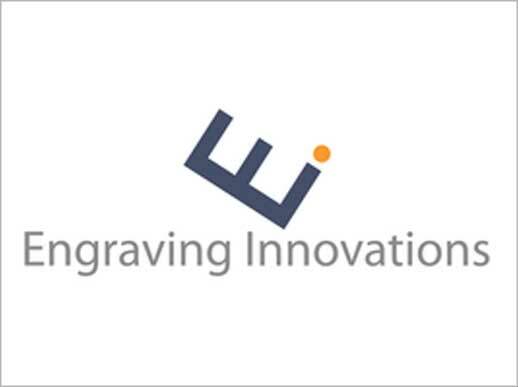 Engraving Innovations is a new source for unique products used in the production of embossing, de-bossing, foil stamping and intaglio dies. In 2009 we developed a revolutionary new product called Counter Die Putty™, which is used for the rapid creation of extremely durable, bubble free pre-cast counters. We have a true appreciation for specialty printing and are committed to both developing innovative new products as well improving upon industry mainstays. 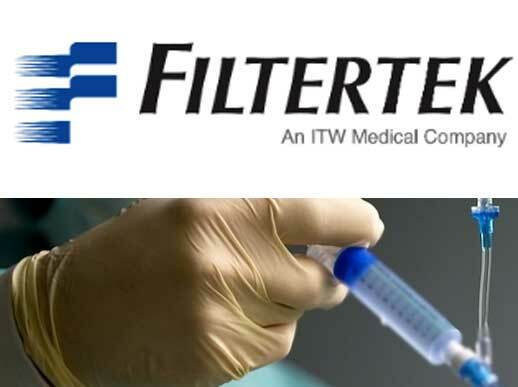 Over the past 4 decades, Filtertek has become a leading designer and supplier for major original equipment manufacturers. We produce custom and standard products from simple components to highly complex devices. You tell us what you need, and we use our experience in design, product development and advanced manufacturing processes to deliver high-quality, cost-effective solutions. 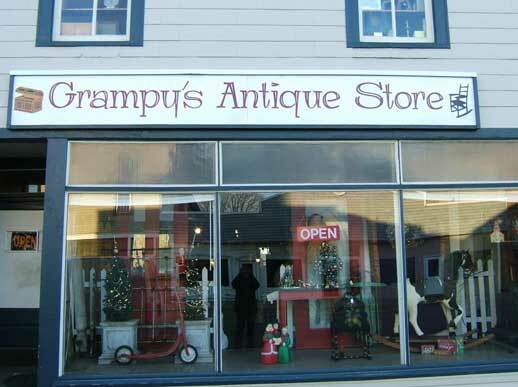 GRAMPY'S ANTIQUES is located in the small town of Hebron Il. just minutes from the Wisconsin boarder, on RT.47 and Rt. 173. It is located in the original general store! It is a great place to rummage through as the prices are reasonable, and there is a lot of variety!! 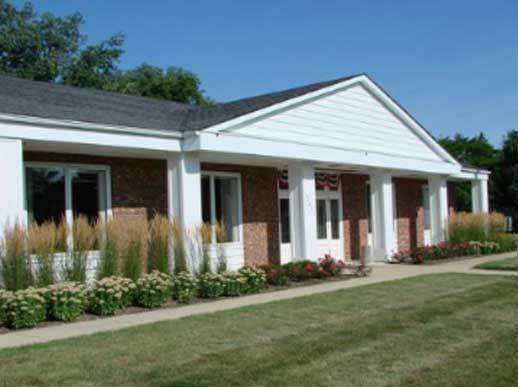 Through the years, The Harvard State BankSM has led the way with safe and sound business principles; helpful, friendly customer relations; and state of the art banking plans and developments. Your Friends in Banking offer checking, savings and money market accounts; a complete loan department equipped with a wide variety of mortgages and Home Equity Lines of Credit; online banking as well as mobile banking. 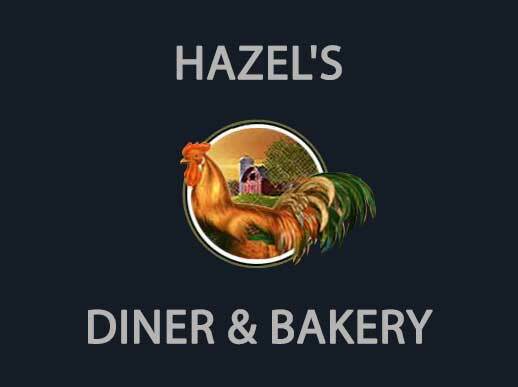 Hazels Diner is a unique combination of comfort style farm food meets French patisserie. We at hazels are committed to a scratch made concept. We make our own breads, jams, spreads, donuts, cakes, pastries etc... Breads served with your breakfast or the bun your burger is served on are made daily in our kitchen. Hazel's Diner was designed around memories of the owners grandparents, especially her grandmother Hazel. That is where Deb (the owner) developed her love of cooking and baking.